Made of high quality Zinc Alloy which has corrosion resistance. 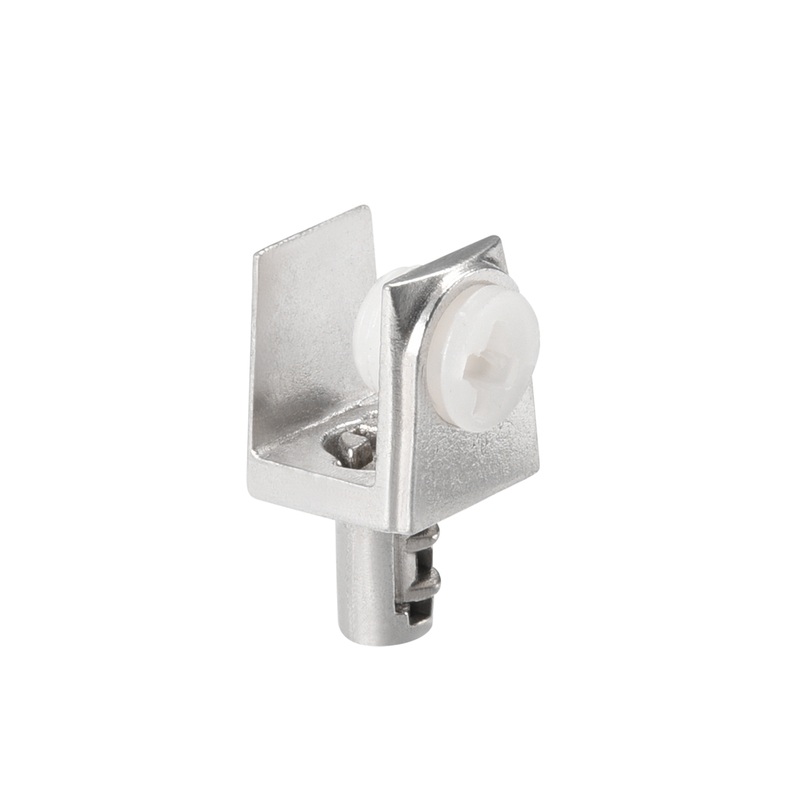 These brackets have Silver tone surface that look awesome and will not rust. They are very easy to install and keep either glass, acrylic or wood shelves firmly in place. Perfect for displaying collectibles, organizing books or showing off your latest treasures in living rooms.